We have a large selection of human hair and synthetic stock and semi custom made wigs and toppers which can be purchased without coming for an in-salon consultation, although we do always prefer to see you in person. Before purchase we do need to chat to you first; this can be done on any of our social media platforms, Skype, telephone or via email. We like to spend some time with you first before your purchase just to ensure you are choosing the right wig or topper for you. Glamorous Butterfly by Vanessa offers a unique and exceptional service for those experiencing alopecia and other forms of medical hair loss. Vanessa supplies the world’s finest quality wigs and hair pieces for women and children. 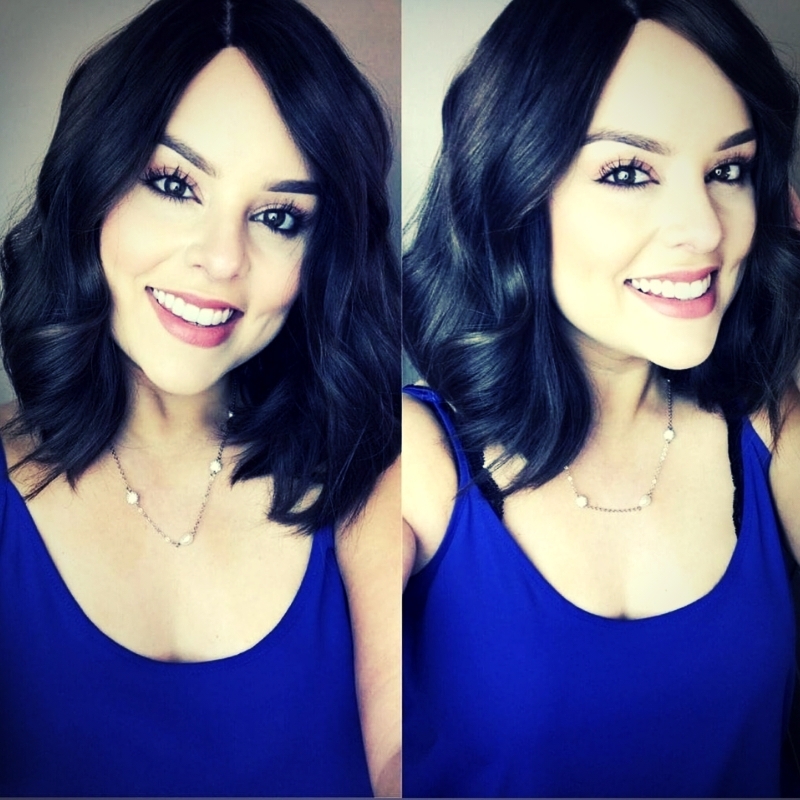 Vanessa suffers from an Auto Immune disease called Alopecia Universalis, so she appreciates and understand how hair loss can affect your confidence and totally change your appearance. She specialises in make-up advice that will optimise your features, ensuring that you look and feel the best you can. Glamorous Butterfly has a beautiful, fully private salon based at Hensingham Business Park, Whitehaven (Cumbria). If you prefer a more discreet service then Vanessa can also visit you at home. Vanessa provides wig repairs, fully bespoke custom-colouring and reconditioning services and advice on wig fitting, maintenance, cutting and styling to suit. If you are looking for guidance and products which will change your life and enhance your appearance more than you ever thought possible then please give Vanessa a call. This beautifully written poem to Little Princess Trust from six-year-old Jade really struck a chord with me. When I was losing my hair by the bag full (yes, bag full), I used to throw it out of my bedroom window. Partly to get rid of the horrific daily reminder, but more so to try and turn it into a positive. Even though I found it near impossible to think positive thoughts, I knew I must. The little garden birds using my hair to build their nests made me feel like it wasn’t all a waste and that my beautiful long locks could live on a little longer keeping little creatures warm and protected.